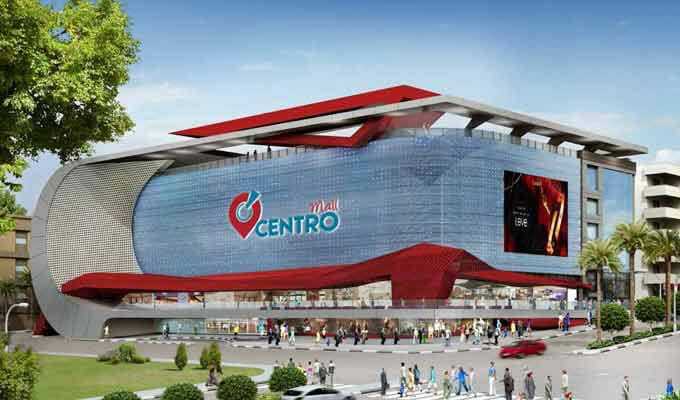 Besides commercial, residential, syndicates… and government buildings, Centro Mall joined our property management and maintenance projects family! 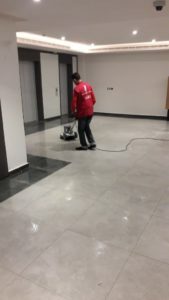 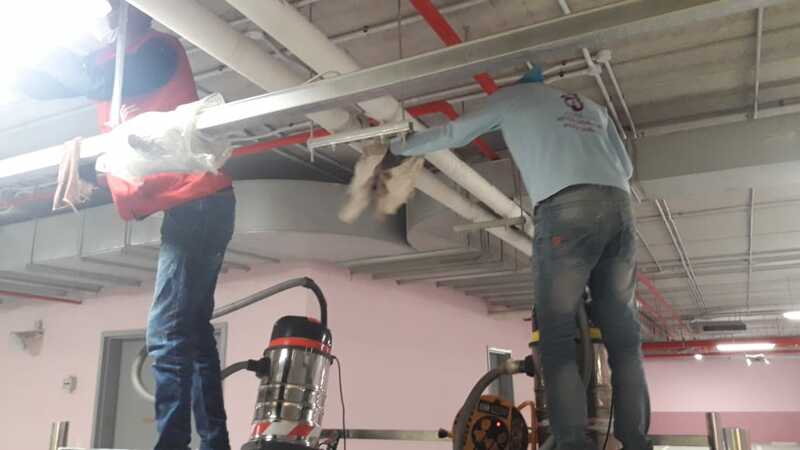 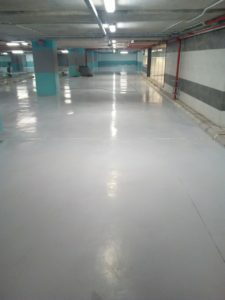 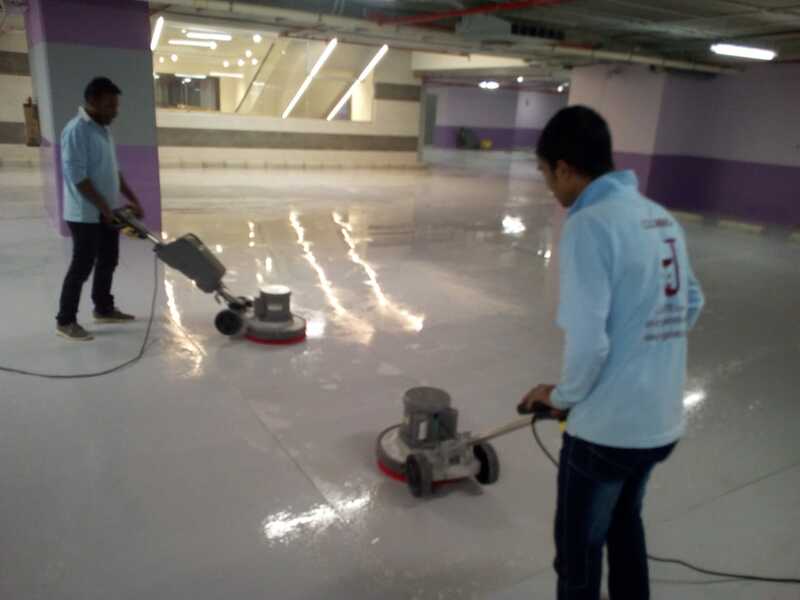 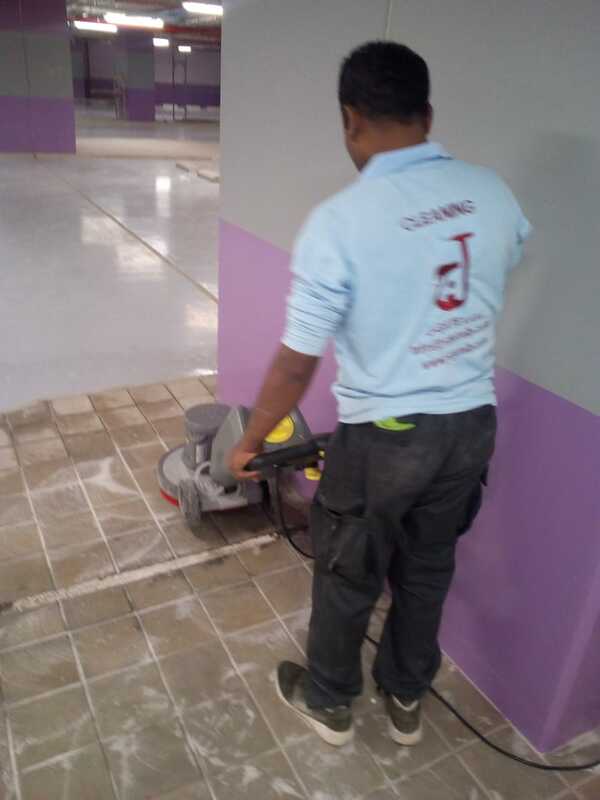 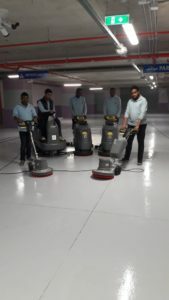 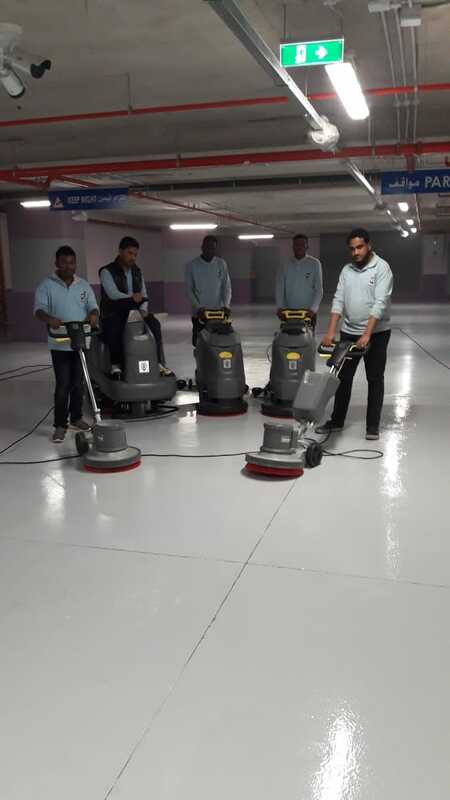 With its various offered services including trendy shops, supermarket, restaurants, cinema halls… this multi-function building requires dedicated, high performance follow up team to keep all building’s sections properly maintained and all provided services running efficiently and smoothly. 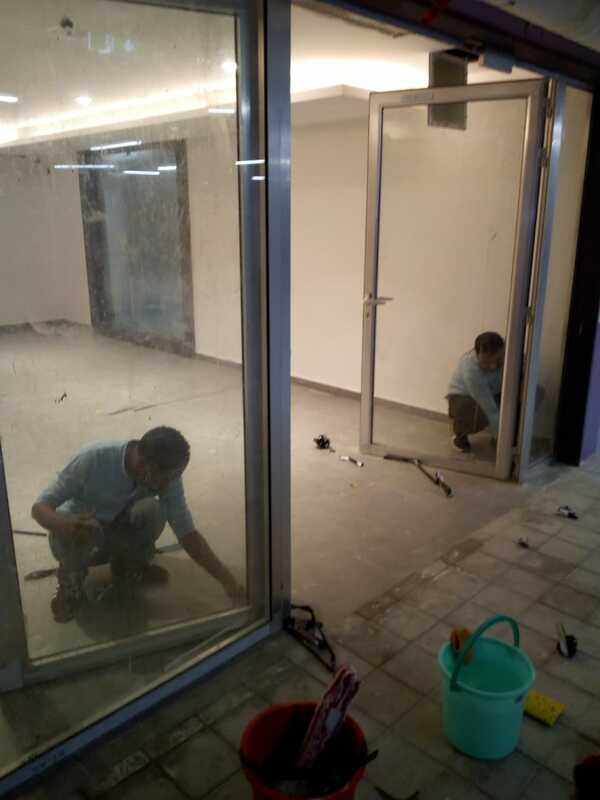 Aiming to hold the widest range, the trendiest and the most looked- for brands under one roof; J-Gate team is providing Centro Mall with all needed services to finalize preparations for its grand opening.